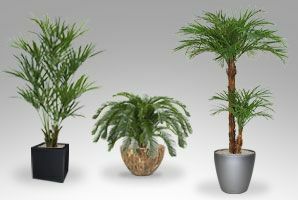 The Artificial plants in our webshop will suprise you! 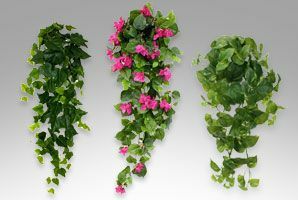 Take a look at our lifelike flora which can be used for numerous occassions to decorate both your private home and your work space! 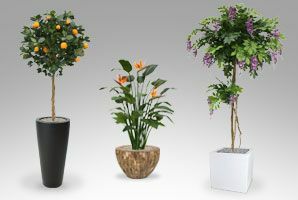 Maxifleur is the undisputed specialist in artificial plants. By working closely with our suppliers, we're able to deliver you products that are indistinguishable from the real thing! 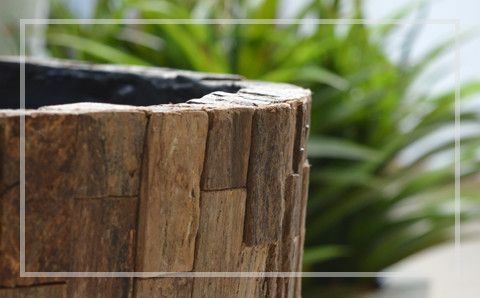 Because of our well-established connections, we can offer you our amazing plants at wholesale prices. 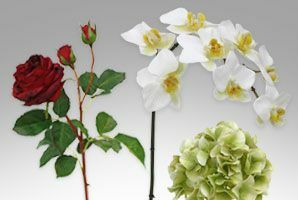 Whether you’re looking for artificial flora to decorate your home, store, restaurant, showroom or garden; you’ll find what you’re looking for in our huge range without a doubt. Our range holds products in many different shapes and sizes. 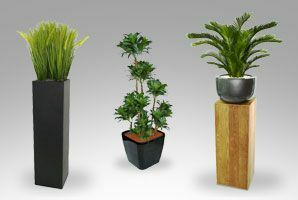 If you’re looking for green artificial plants, perhaps a boxwood or sanseveria is to your liking. 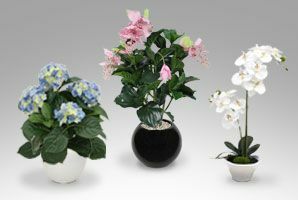 Would you rather have your home emanating that warm spring feeling, have a look at our colourful flowering artificial plants. 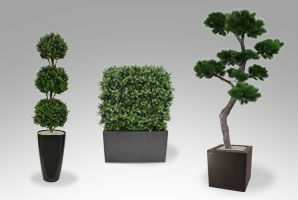 It goes without saying that we also offer plants that are perfectly suited for outdoor use, so you can also enjoy our high quality products during winter. 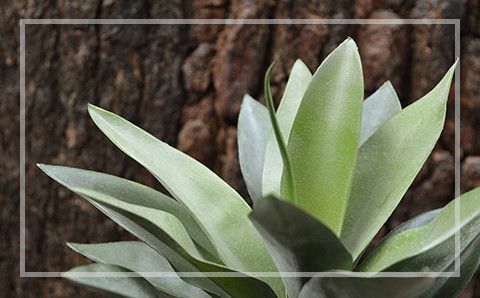 Have you found your perfect plant yet? 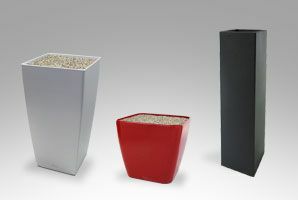 Feel free to browse our range of planters as well. 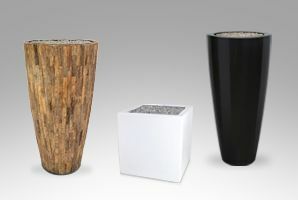 Whether you love them in wood, fiberstone or plastic, we’ve got the one(s) to suit your needs. 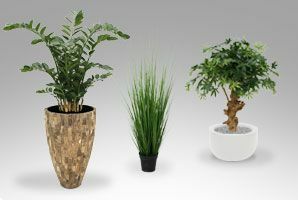 Faux plants have many upsides compared to real ones. 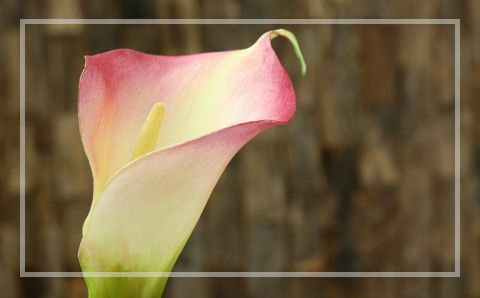 Because they don’t wither or die, you don’t have to water them. Of course, dust can settle on their leaves. 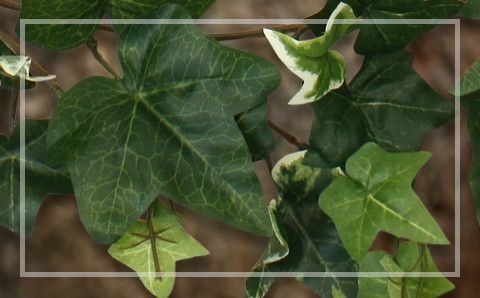 But with special cleaning products, you’ll have them restored to their full beauty in ho-time without damaging the leaves. 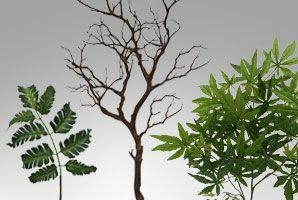 In the end, you’ll have lost virtually no time at all caring for your faux plants. 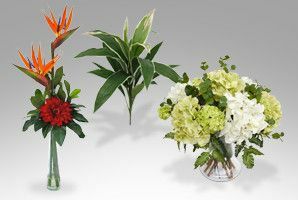 Because they don’t wither and die indoors, they’ll always look at their best. Do you own a company where you regularly receive customers? Our products will give your building a great atmosphere! 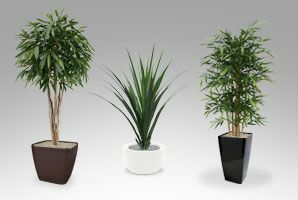 Another advantage is that artificial plants don’t need sunlight and can withstand temperature fluctuations. 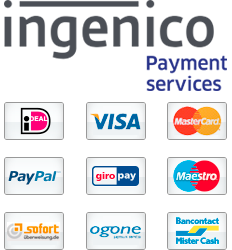 Therefore, they are suitable for any location. This means that you can put them in places where you normally wouldn’t even consider placing the real thing. Moreover, they are perfect for people who can’t bear to be around real ones because of allergies. 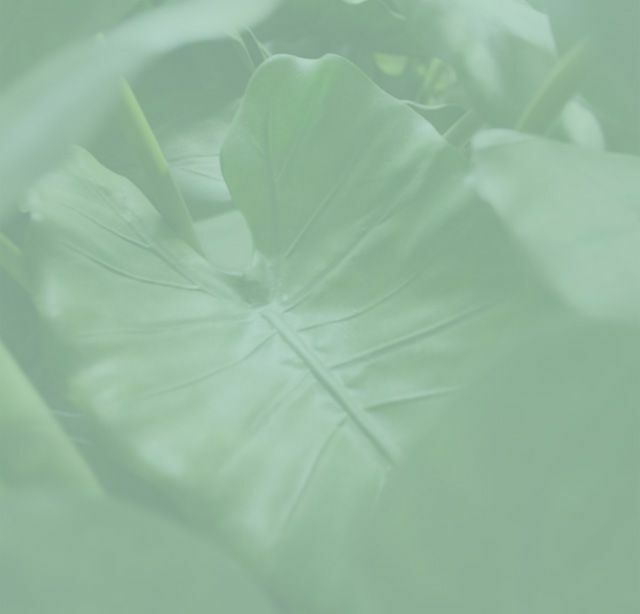 To guarantee the quality of our products, we listen carefully to what customers, suppliers and growers have to say. This enables us to act more accordingly to the needs of our customers and deliver high quality products. 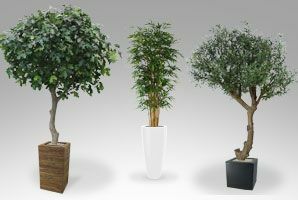 In our shop you will find a wide range of top quality artificial plants and artificial trees at wholesale prices. 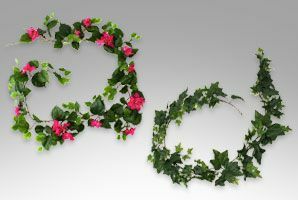 Moreover, we have more than 9500 products in stock so we can deliver quickly. 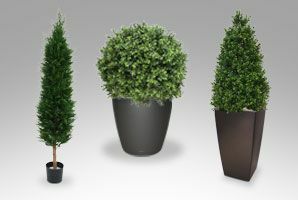 Are you considering using our excellent plants for your company? 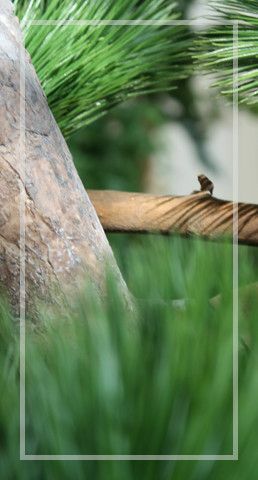 Then use our free planting advice to your advantage!